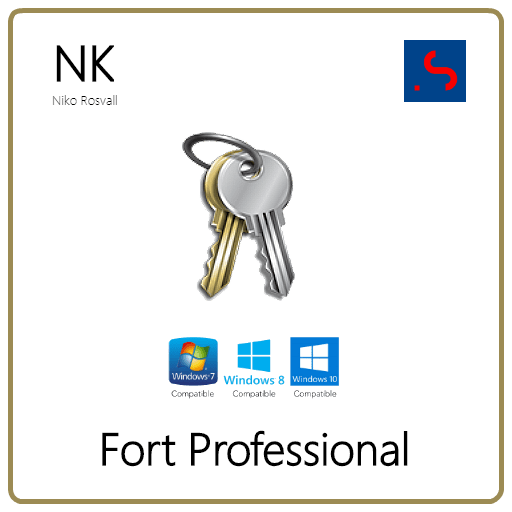 Niko Rosvall wrote an encryption program for Windows that integrates with the Windows Explorer context menu. Also, he wrotes a simple secure password generator. Welcome. I tend to like to turn off my computer and spend my time in nature. However, sometimes I also write software.